Those of you who know me, know that I am actively involved in the rescue and rehoming homeless and abused German Shepherds with Front Range German Shepherd Rescue located in Denver, Colorado. 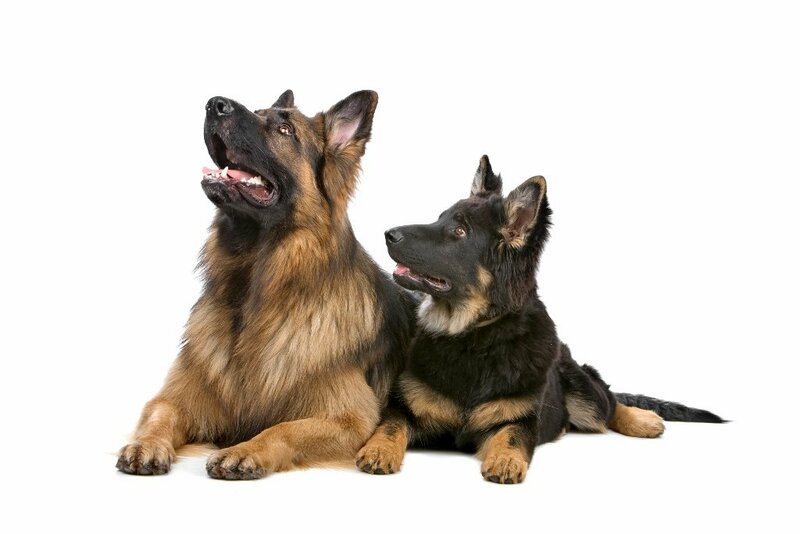 These dogs are extremely intelligent, and resilient. I am amazed at what they go through, and still show courage and strength. Their natural instinct is to trust – until you give them a reason not to. 1. A firm stance and loud bark, may be all that is needed to a show strength of position. 2. Listen, watch and stay alert. Use all of your senses. Your leader will signal what your next move should be, and when that should happen. 5. Be careful of those who will not look you in the eye. Be careful of those who look too long. 6. Healthy play keeps you agile – mentally and physically. 7. A strong pack sticks together and supports each other – no matter the size, no matter the location, and no matter the opposition. 8. Exercise is just as important to remain focused, as any other pursuit. 9. It’s good to get up and walk around many times in the day. Enhances clarity. 10. Respect the boss aka the pack leader. Daily and publicly. 11. Do not underestimate the power of empathy. 12. Everyone has something to teach. Learn from them. 13. When you or those you love are threatened: don’t hesitate. Act! 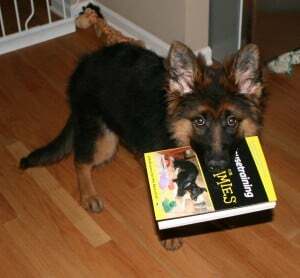 If you have a German Shepherd as a mentor, you will know exactly what I am talking about. All dogs, all pets, and especially those that have been rescued have an inherent wisdom. Don’t be afraid to listen to that wisdom.